Our experienced and knowledgeable attorneys are dedicated to advocating for our clients rights. 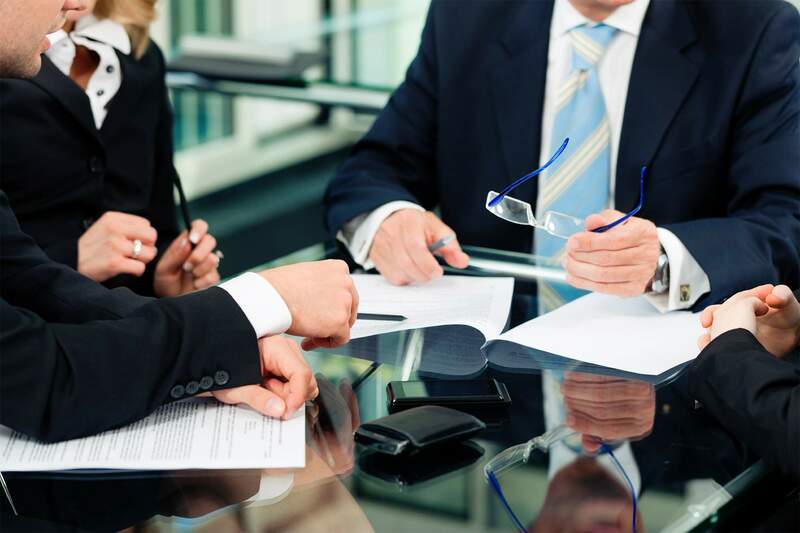 Choosing an attorney can be challenging and the entire legal system very intimidating. We treat our clients like family and will work to help you understand your legal options. Nelson, Robinson & El Ashmawy PLLC is a Manhattan-based law firm with a concentration in litigation. We represent clients throughout New York City as well as Nassau, Suffolk, Westchester, and Rockland Counties. Our firm is dedicated to aggressively advocating for our clients until the matter is successfully completed to the client’s satisfaction. When medical errors cause a patient to suffer a significant injury or death, they can provide the basis for a medical malpractice lawsuit. 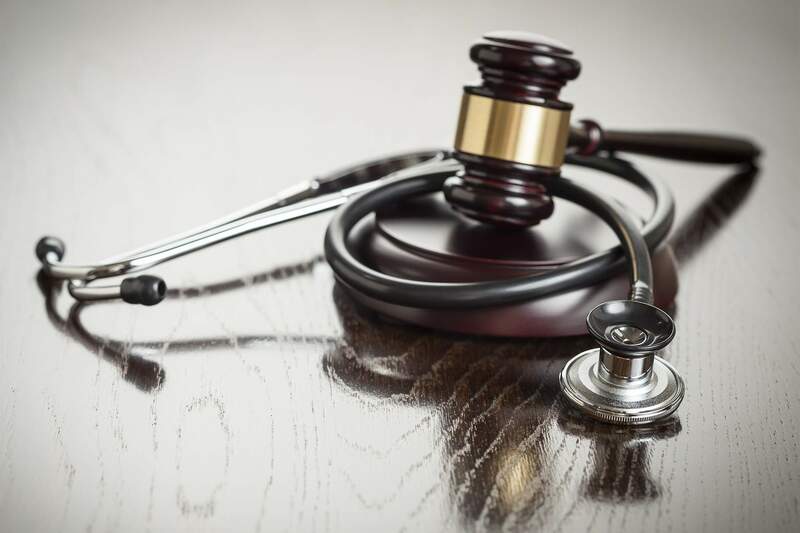 The medical malpractice lawyers at Nelson, Robinson & El Ashmawy, PLLC have successfully represented individuals and families who have suffered serious personal injury or death as a result of the negligence or recklessness of medical professionals. We understand the deeply life-altering nature of these injuries and are dedicated to taking the time that is required to maximize the recovery for those victims. When you have been injured, physically or psychologically, as a result of the negligence or wrongdoing of another person, company, government agency, or other entity. 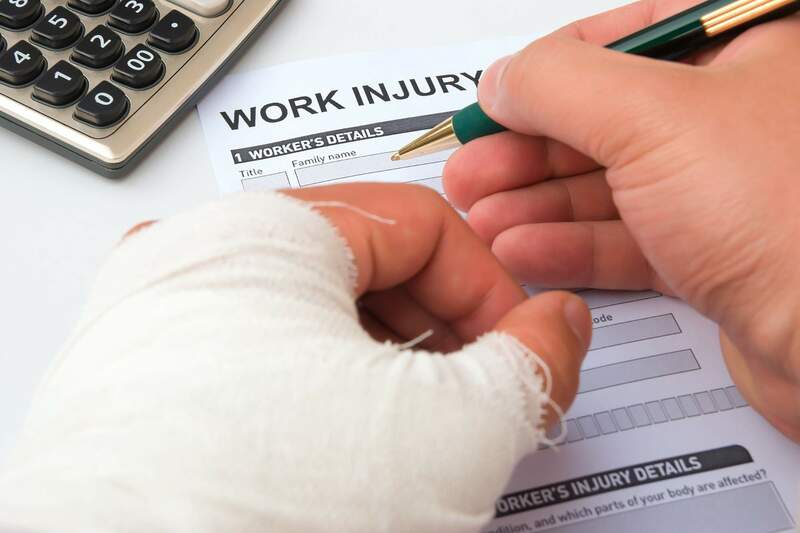 At Nelson, Robinson & El Ashmawy, PLLC, our personal injury lawyers will work aggressively to help you and your family receive compensation for injuries suffered as a result of another person’s negligence or recklessness. 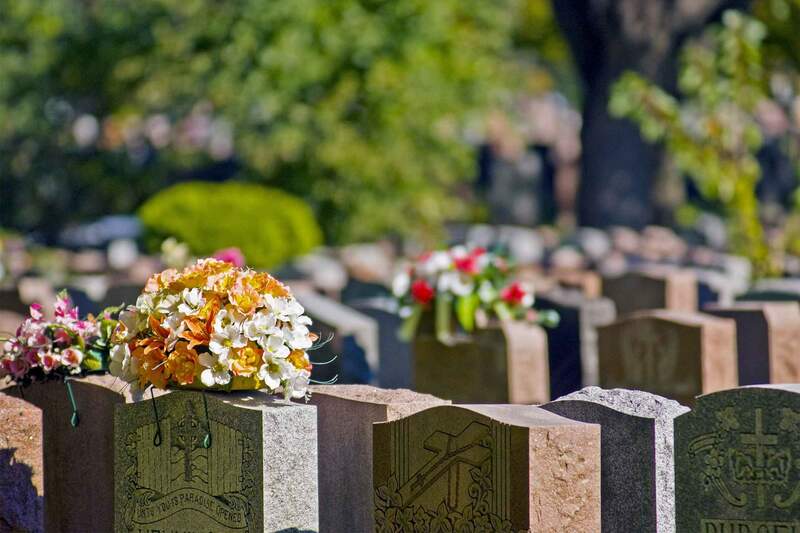 Losing a family member is always devastating, but when a loved one passes away due to the negligence or reckless conduct of someone else, it is especially tragic. At Nelson, Robinson & El Ashmawy, PLLC, our experienced wrongful death & personal injury lawyers can help if you have lost a family member due as the result of another party’s behavior. Divorce proceedings are often intimidating. Having an attorney who understands your priorities to help educate and guide you through your divorce is essential. 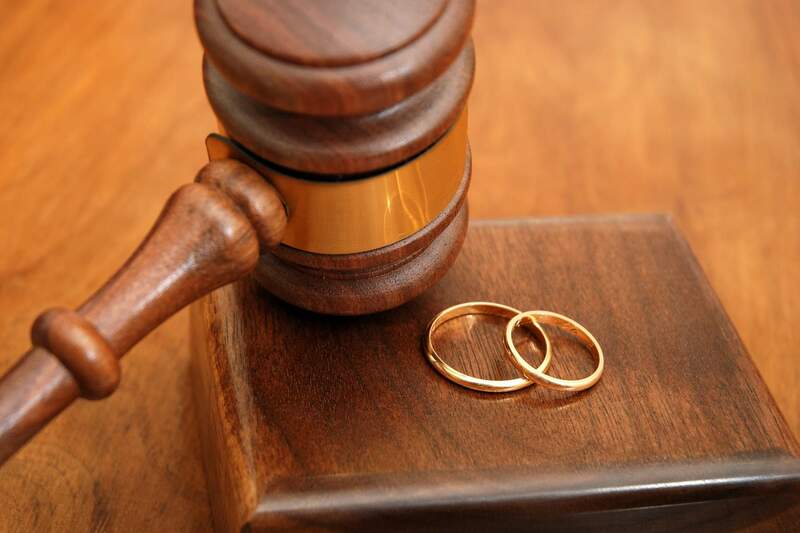 At Nelson, Robinson & El Ashmawy, PLLC, we are experienced in the rigors of divorce litigation. 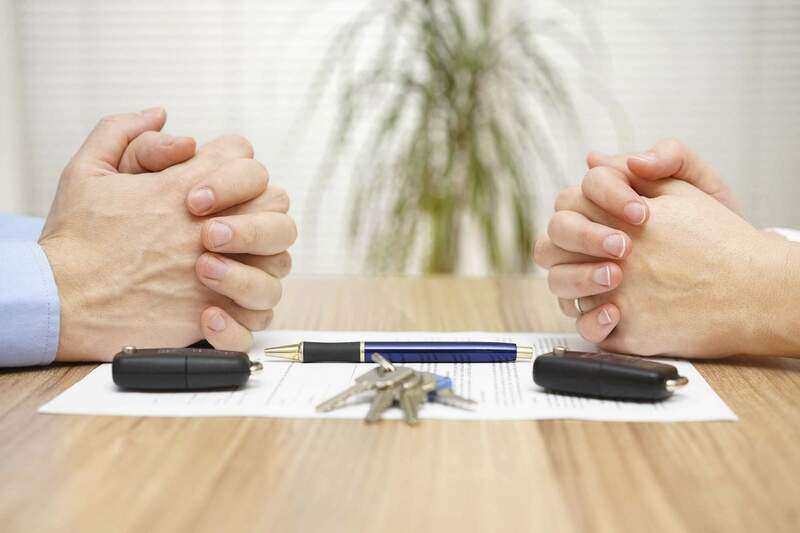 Whether your divorce is contested or not, we will aggressively pursue the best outcomes to ensure that you and your family are supported in the future. Encompassing a broad range of legal topics involving marriage and children, these matters can be one of the most stressful experiences of your life. 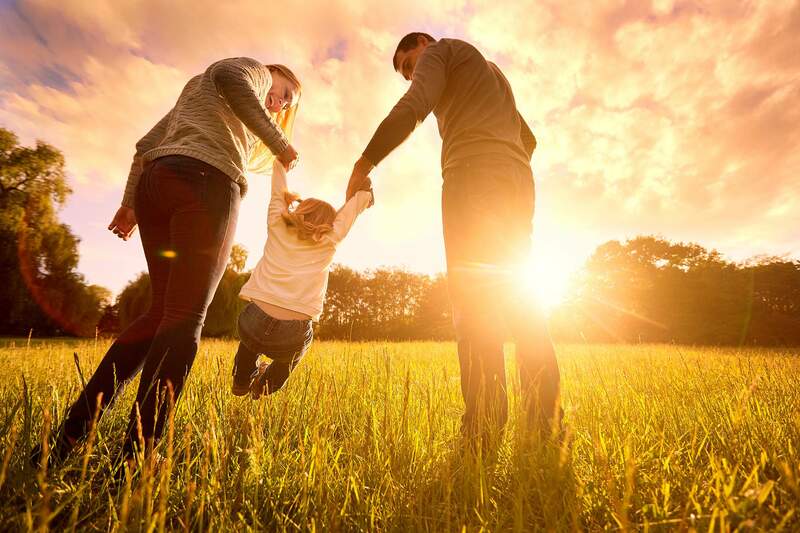 We handle a variety of family law matters, including divorce, custody and visitation, child support, child neglect and abuse matters, orders of protection, and adoption. Every family is unique and we are committed to protecting your children’s well-being and reaching a favorable outcome that provides your entire family a successful future. Dedicated and diligent representation when you are charged with a felony, misdemeanor or DUI/DWI. 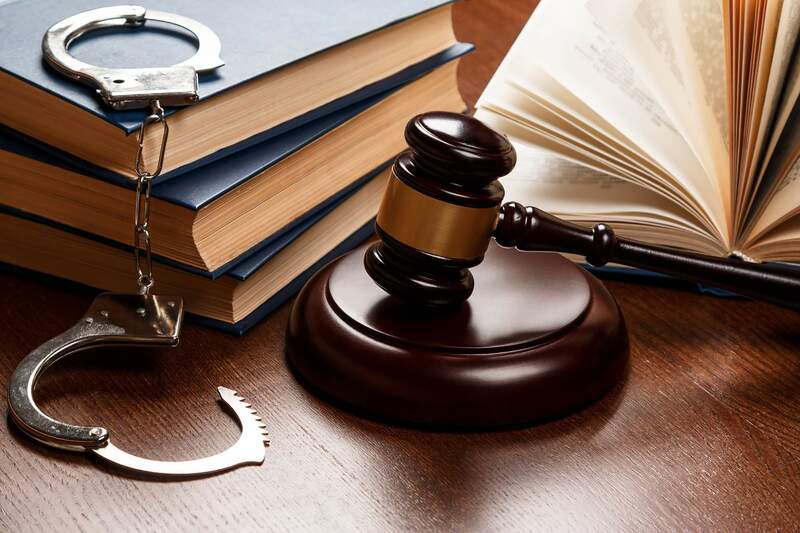 Whether you are facing first-time charges or have been arrested while on probation for another crime, any type of run-in with the law can be an overwhelming experience. Your situation can feel even more frightening if you are unaware of your rights, uninformed of your options, or unsure of who you can turn to during such a difficult time in your life. As a skilled New York City criminal defense practice, our firm can protect your rights and freedoms. Our firm is located at Park Place and Broadway, across from City Hall Park. Disclaimer: Nelson, Robinson & El Ashmawy PLLC provides the information on this website for informational purposes only. 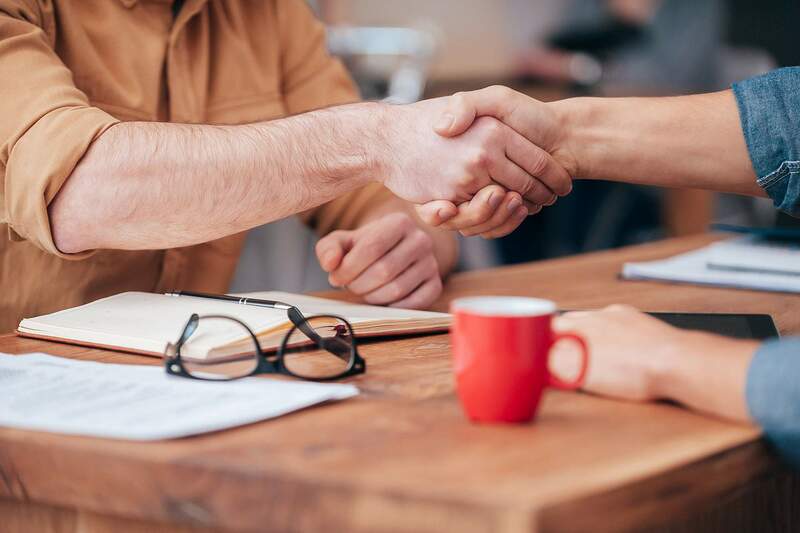 The information contained on the website is not intended to provide legal advice, reading it does not establish an attorney-client relationship, and this information should not be relied upon for legal advice. Nelson, Robinson & El Ashmawy PLLC and/or its attorneys disclaim any liability and responsibility that may result from any person or entity relying on any information contained on this website.